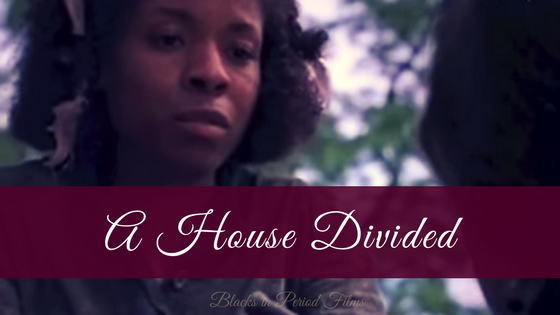 If you’re a period film fan I like am, then you are one of the many people who have been patiently awaiting the film BOLDEN! 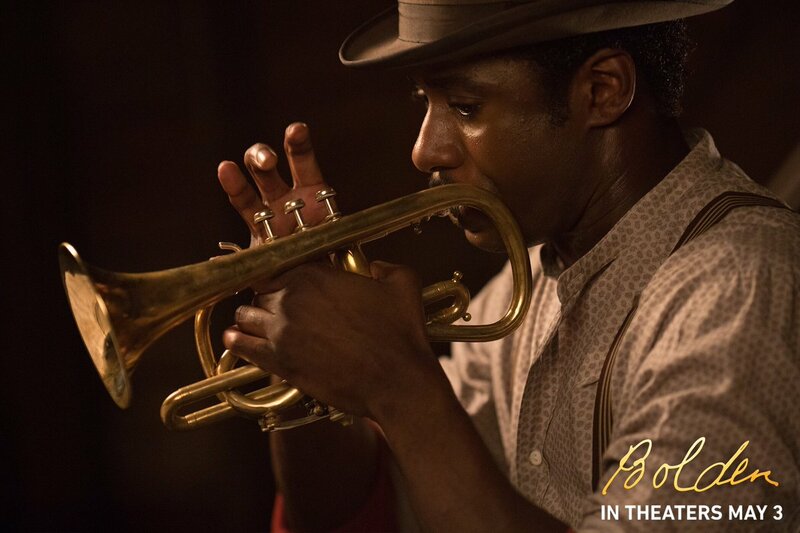 This film based on the life of jazz legend Buddy Bolden has been years in the making. I remember constantly checking the IMDB page hoping for an update. The film gained and lost cast members, but through it all Daniel Pritzker refused to give up on his passion project. He had the money to make the project of his dreams and he would not stop until he did. If the May 3, 2019 release date is any indication, Daniel Pritzker has finally created the film he set out to in 2007. Because of the near permanency of the Internet, I was able to use articles to chart the 12 year journey that this amazing film went on. March 2007 - Production begins. The creative team is working on two films. 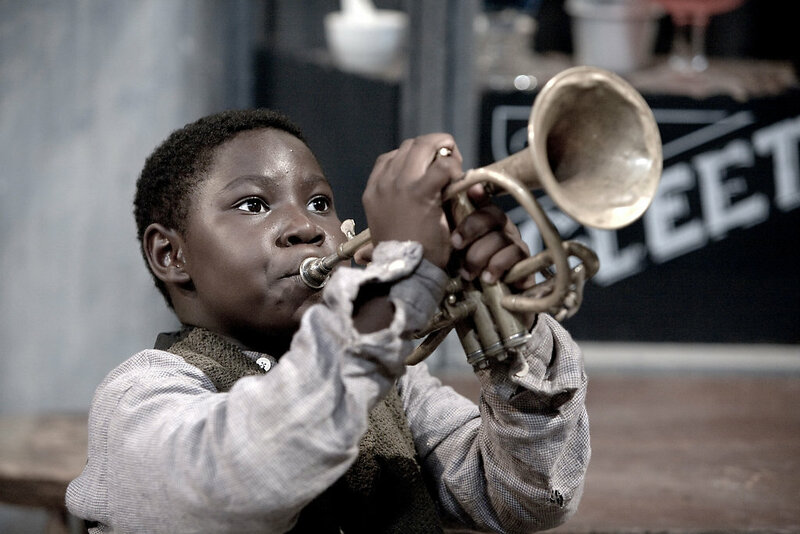 "Bolden" a musical biography with Anthony Mackie (“We Are Marshall”) in the lead role and “The Great Observer (eventually the short film was named “Louis”),” an hourlong silent film following Bolden’s more celebrated successor Louis Armstrong as a young boy. 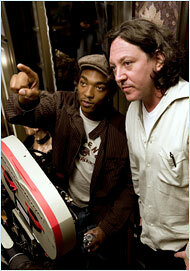 Reshoots for the film occur in New Orleans and in Wilmington, N.C.
“Bolden” producer Jon Cornick. On March 1, 2011, Cornick tells StarNews Online that Bolden! is still in the editing phase. A possible 2011 film festival release is mentioned. He would not confirm or deny the rumored $100 million film’s budget. Pritzker gives the film another 12 to 18 months for its release. Extras for the locally filmed movie 'Bolden!' pass by a tent at EUE/Screen Gems Studio on Thursda, June 28, 2007. 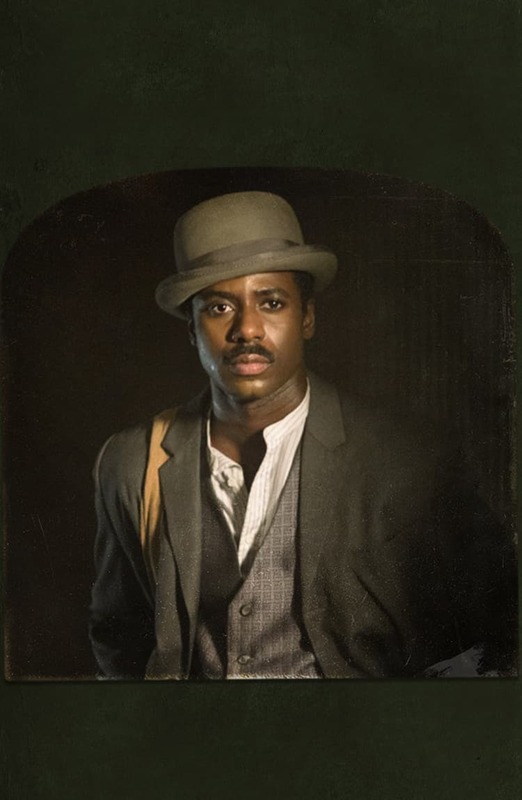 Anthony Mackie is replaced by Gary Carr ("Downton Abbey"). Pritzker begins a 3-month reshoots of approximately half of his film. Calls go out for hundreds of local New Orleans extras. Roger Friedman of Showbiz 411 reports that Bolden is to go through a fourth round of re-shoots. The search for a 65 year old Gary Carr look-alike is in the works. The film’s IMDb page updates its status to completed. 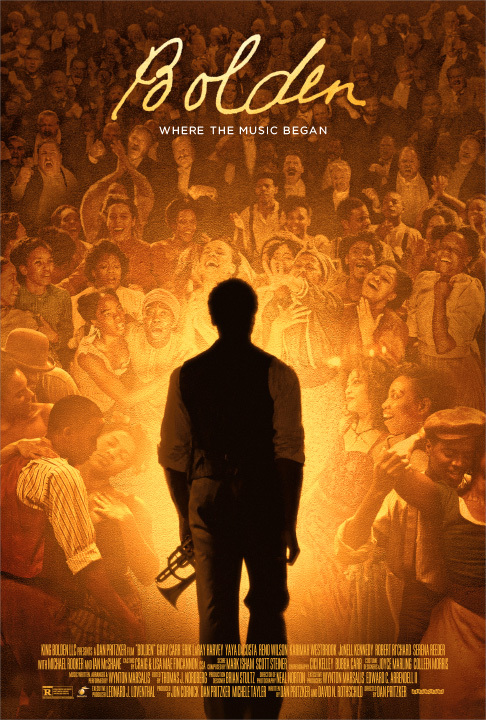 After more than a decade, Bolden receives a release day of May 3, 2019 and a trailer. I look forward to Bolden with much anticipation! Have you been following Bolden?